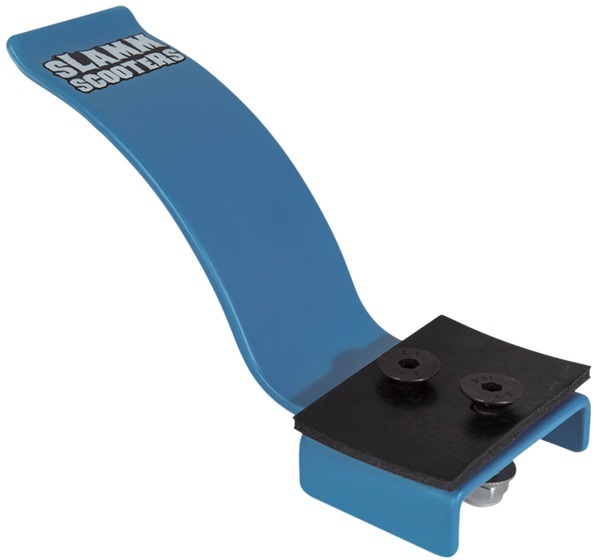 The Flex stunt scooter brake is made from a carbon steel that strikes the perfect balance between flex and strength. Support walls for extra strength. The stunt scooter brake comes in a matt finish. Built for Slamm Mischief scooters.